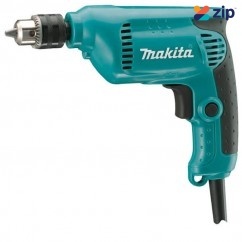 Makita Power Tools has a large history dating back to 1915 , providing Power Tools, Makita Cordless Tools, Accessories and more are all stocked at C & L Tools. 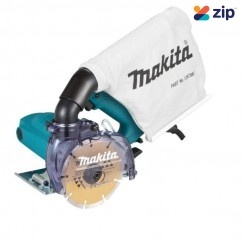 Accredited Partners of Makita in Australia. 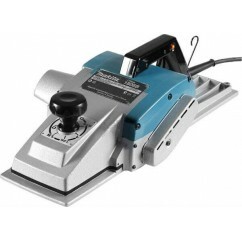 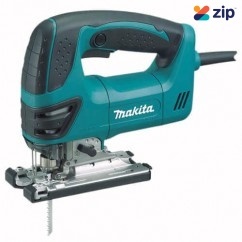 Makita 1806B - 240V 1200W 170mm Power Planer Features: Unrivalled for sheer power with a ma..
Makita 2012NB - 240V 1650W 304mm Planer Thicknesser Includes an extra Makita BO5031 – 125mm..
Makita 2416S - 240V 1430W 405mm Portable Cut-Off Saw Features: The biggest portable cut off..
Makita 2704 - 240V 1650W 255mm Table Saw Features: Machine saw table with high rigidity d..
Makita 3601B - 240V 1050W 12.7mm D-Handle Router Features: Trigger switch inside handle loo..
Makita 3707FC - 240V 500W 6.35mm Laminate Trimmer Features: Ergonomic slim body design for ..
Makita 3709X - 240V 530W 6.35mm Laminate Trimmer Features: Transparent plastic base for c..
Makita 4100KB - 240V 1400W 125mm (5") Dry Diamond Cutter Features: Dust collection cover ca..
Makita 4100NH3ZX - 240V 1200W 110mm Diamond Cutter Features: Redesigned base with grooved b..
Makita 4101RH - 240V 860W 110mm Diamond Wheel Wet Cutter Features: Perfect saw for cutting ..
Makita 4107RH - 1400W 180mm Diamond Wheel Wet Cutter Saw Features: Wet cutting Powerful 1..
Makita 4131 - 240V 1100W 185mm Cold Metal Cutting Saw Features: Burr-free cuts through meta..
Makita 4329 - 240V 450W Jigsaw Features: 3 orbital setting and straight cutting Quiet and..
Makita 4350FCT - 240V 720W Jigsaw Features: Powerful 720W motor Variable speed control wi..
Makita 4351FCT - 240V 720W Jigsaw Features: Powerful 720W motor Professional jigsaw desig..
Makita 5007NK - 240V 1800W 185mm Circular Saw Features: Maximum cutting depth of 63.5mm E..
Makita 5008MG - 240V 1800W 210mm Circular Saw Features: Maximum cutting depth 75.5mm. 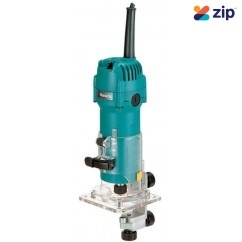 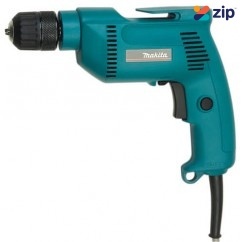 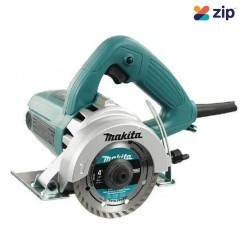 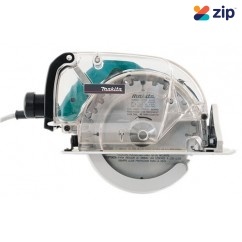 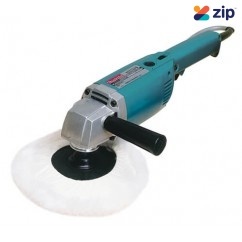 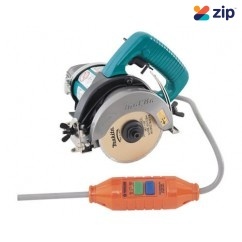 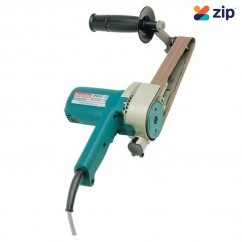 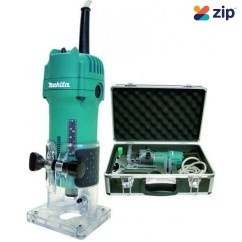 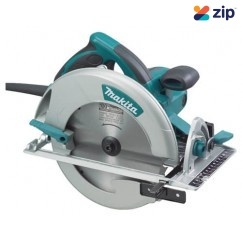 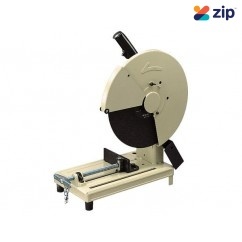 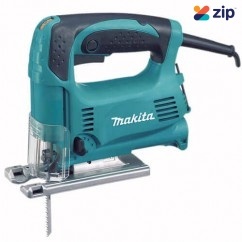 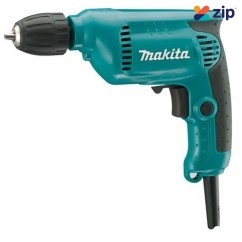 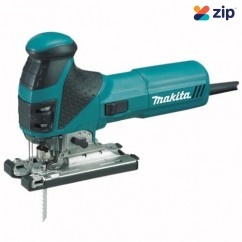 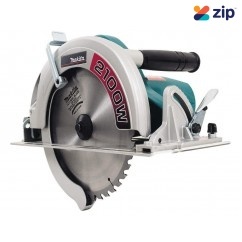 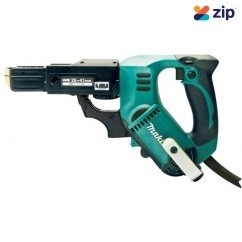 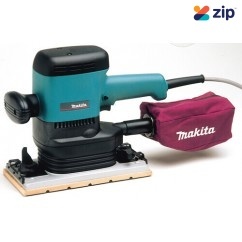 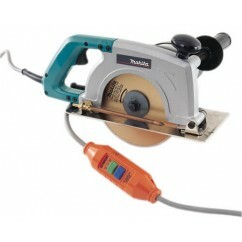 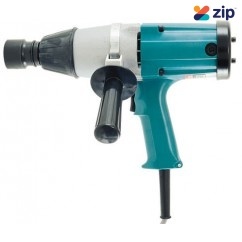 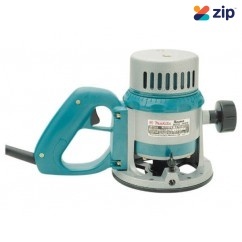 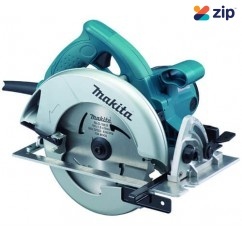 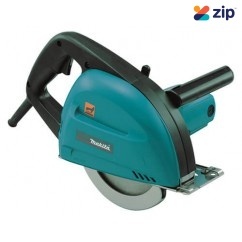 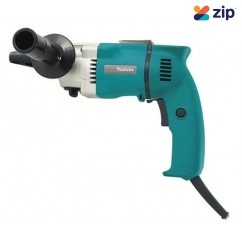 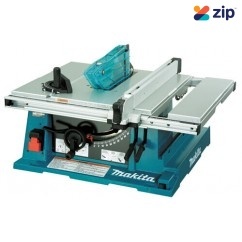 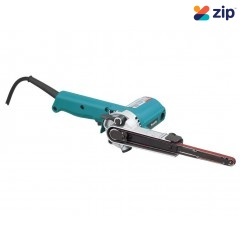 ..
Makita 5057KB - 240V 1400W 185mm Dustless Circular Saw Features: Standard blade cuts 4-6mm ..
Makita 5902B - 240V 2100W 235mm Circular Saw Features: 2100W motor delivers the power to ri..
Makita 6408 - 240V 530W 10mm Electric Drill Features: Ideal for drilling into metal or timb..
Makita 6411 - 240V 450W 10mm Single Speed Drill Features: Single speed trigger Heavy duty..
Makita 6413 - 240V 450W 10mm Variable Speed Drill Features: Variable speed trigger with for..
Makita 6807 - 240V 500W Two Speed Screwdriver Features: Made for the most demanding screwin..
Makita 6840 - 240V 470W Auto Feed Screwdriver Features: Accepts up to 41mm length screw ..
Makita 6906 - 240V 850W 19mm Square Drive Impact Wrench Features: Powerful 588 Nm of torque..
Makita 9031 - 240V 550W 30mm Belt Sander Features: Great for scroll work, working in tight ..
Makita 9032 - 240V 500W 6, 9 and 13mm Belt Sander Features: The perfect sander for filing o..
Makita 9046 - 240V 1/2 Sheet Orbital Sander Features: Excellent for cleaning rough timber..
Makita 9207SPB - 240V 700W 180mm 2 Speed Sander Polisher Features: Perfect addition for aut..